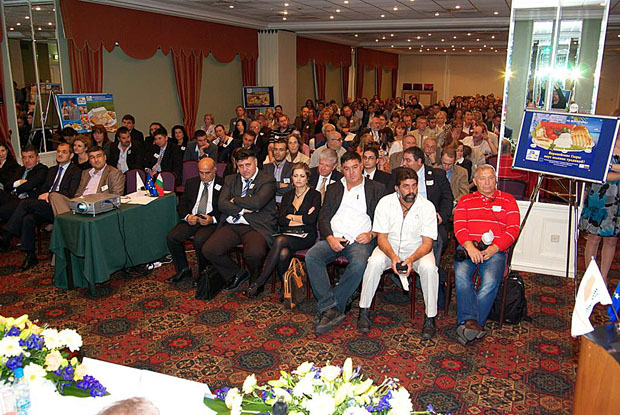 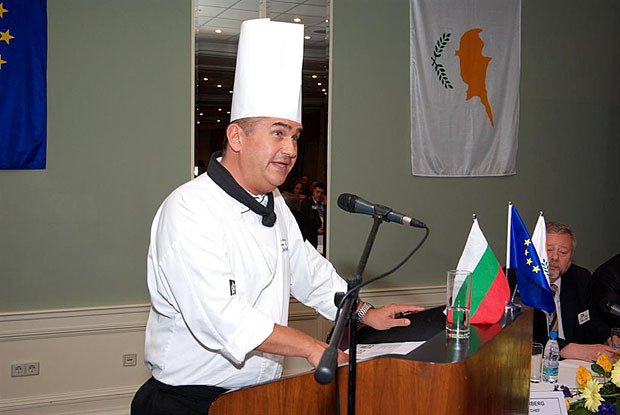 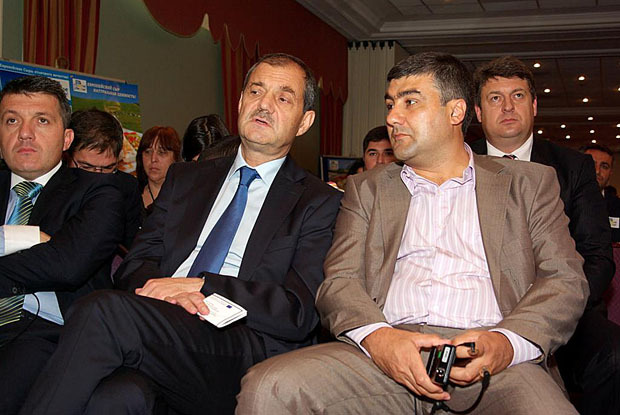 On Monday, September 14, 2009 Obschekiprskaya Breeders Organization (OOZH) Public Co., Ltd. and the Bulgarian Association of Dairy Products (BAPMP) held an event at the hotel «Radisson SAS Slavyanskaya," where presented to the more than 240 people five European cheese (Halloumi, Anari, kefalotiri, white brine cheese and Kashkaval). 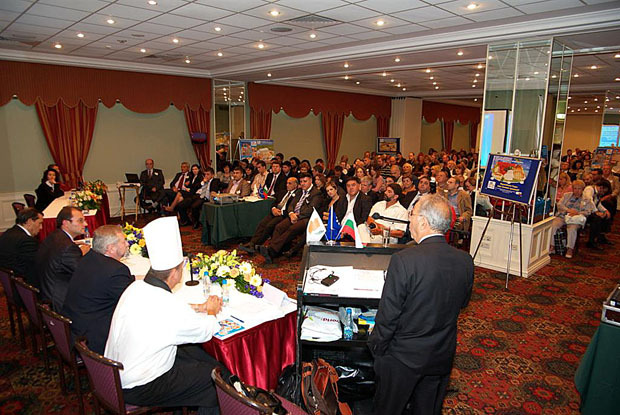 At the conference were highly qualified speakers from Russia, Cyprus and Bulgaria, who spoke about health, safety, quality of food, importing, distributing, marketing, and most importantly, how to cook and enjoy the consumption of these wonderful cheeses. 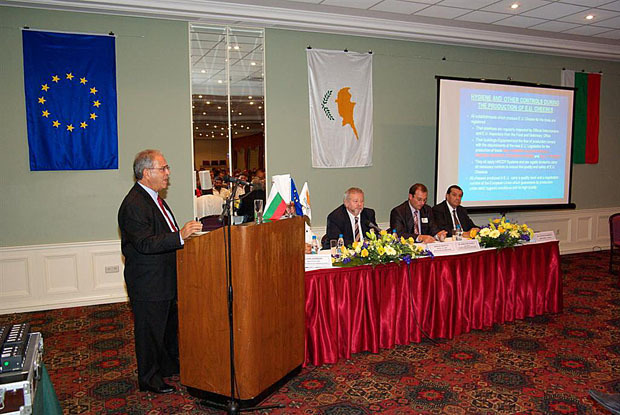 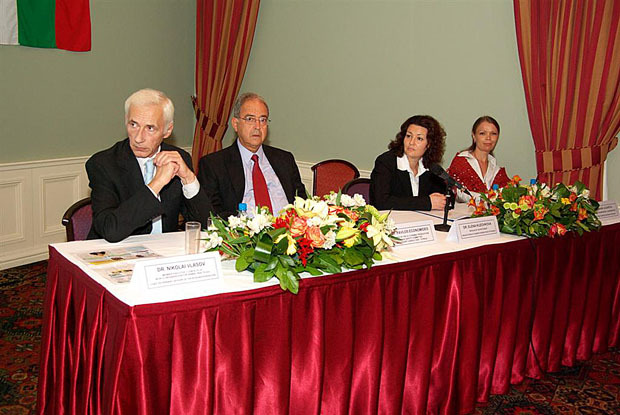 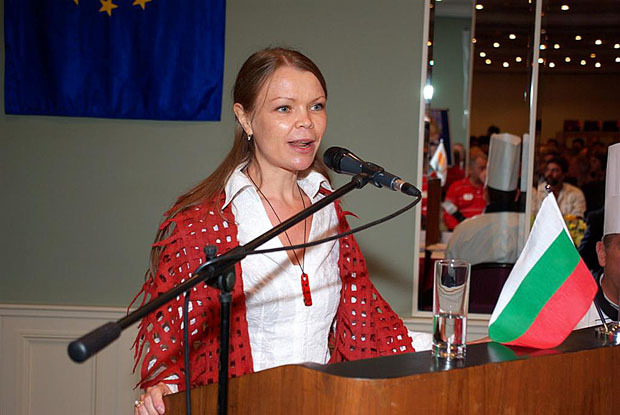 Representatives of the World Organization for Animal Health (OIE) said the guests of the European health and safety standards in respect of European cheeses, and leading veterinarians Cyprus and Bulgaria to guarantee the highest quality milk from which these nutrients are made and delicious European delicacies. 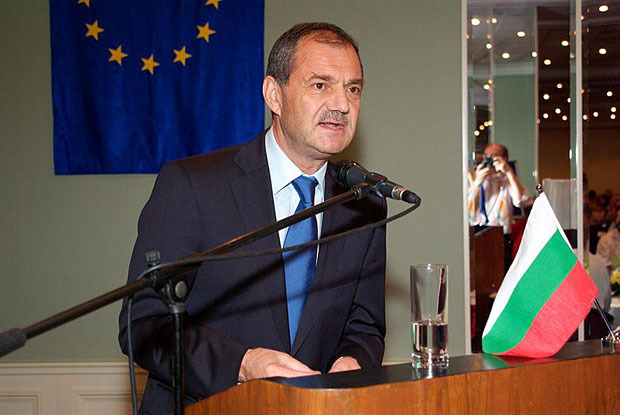 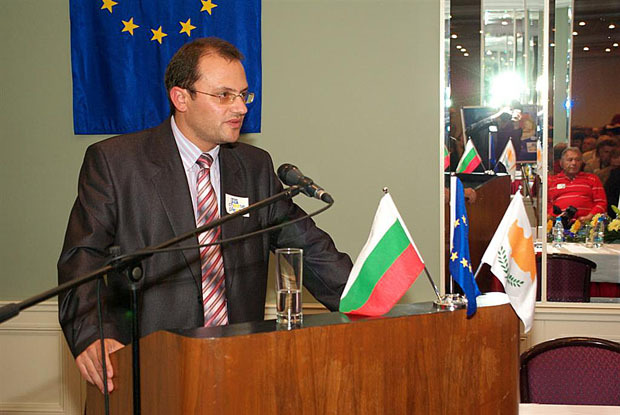 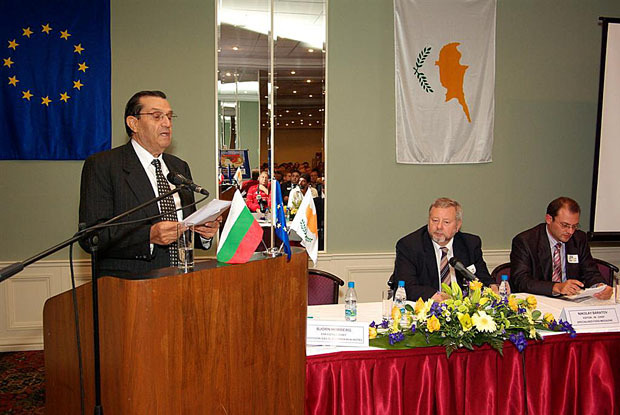 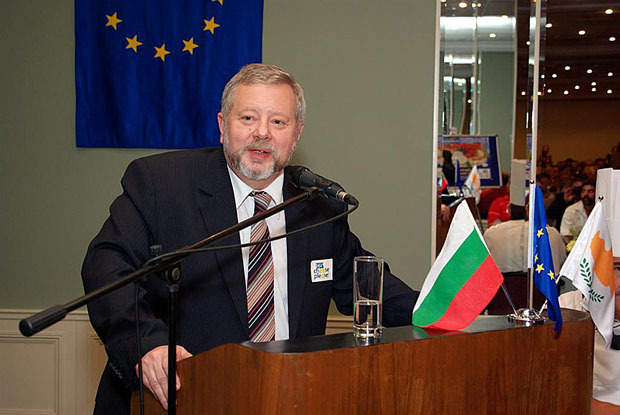 The event was attended by many VIPs, dignitaries and government officials of the Russian Federation, Republic of Cyprus and the Republic of Bulgaria. 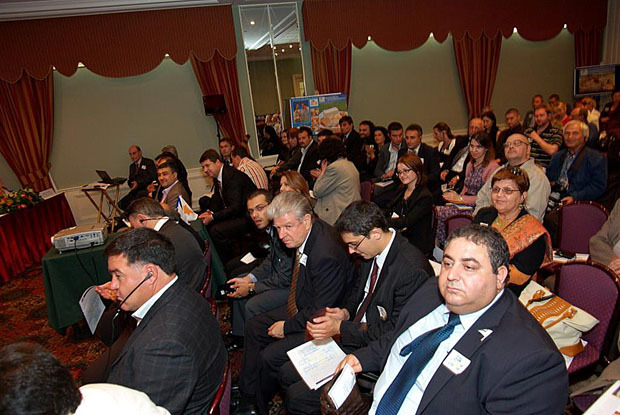 Among the guests were representatives of radio and television, print media, restaurateurs, importers and distributors of food products, representatives of trade associations, culinary schools, companies, retail experts in the field of nutrition and many others.